Love love love getting to photograph my amazing clients over the years, especially when it's celebrating Hazel's birthday! 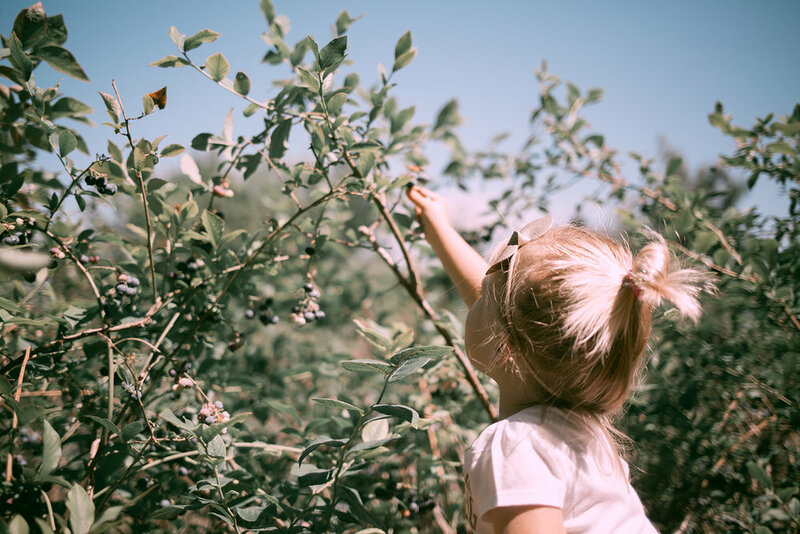 It was a lazy day in the sun, hanging out and picking all the berries--Hazel ate more than she kept in her basket, and I don't blame her! It is so cool to watch her grow and talk and become her own little person. Happy second birthday, Hazel!